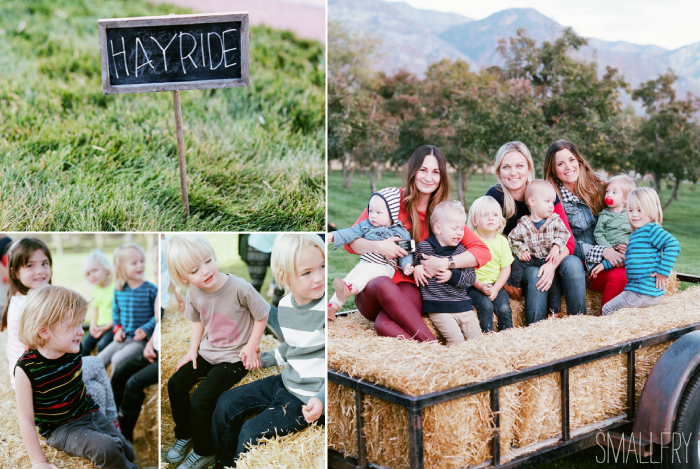 The main attraction of this party was definitely the hayride, which in short is a flat bed trailer filled with hay bales pulled by a four-wheeler. It is such a fun activity to do with all ages. Since it couldn’t fit ALL the kids at once, we knew we would need to have a few other fun options while they waited. 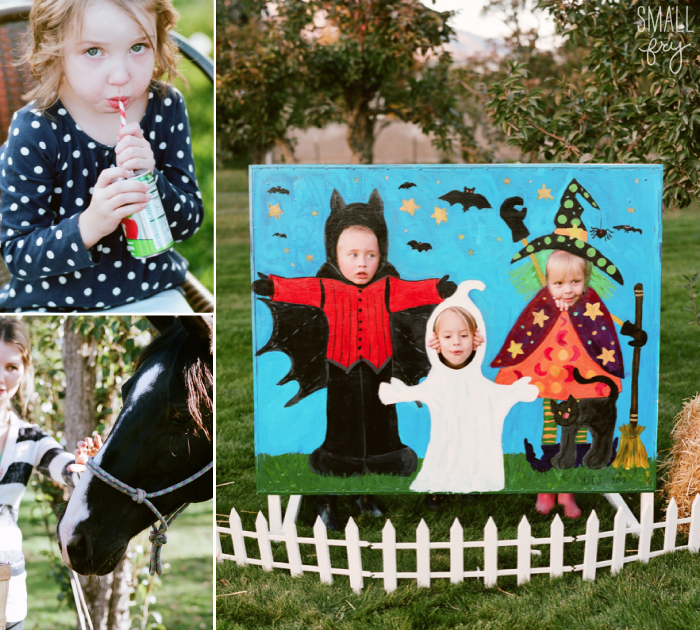 With the hayride, buckets of carrots to feed the horses on the property, s’mores galore, bobbing for apples, a darling take-home craft, chili cook-off and a photo-op, it felt more like a festival than a party. We definitely covered our bases! Susan and Meta’s craft for the kids also doubled as a party favor! They provided softball sized pumpkins and foam facial feature stickers (purchased at Michael’s) The kids could choose to decorate them however they wanted, adding ears, eyebrows, mustaches, pony tails and more. As always there is lots more to see on our Facebook Page, but we must thank Susan and Meta for putting the party together with us and the amazing Carolee Beckham for shooting the event! 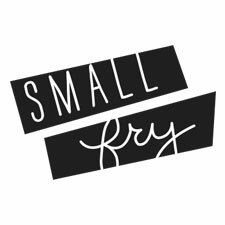 She is an amazing film photographer and switched back and forth between film, digital and her own Small Fry party goer Emerson. If you need any special event in you life photographed, Carolee is your woman. She is so talented and lovely! 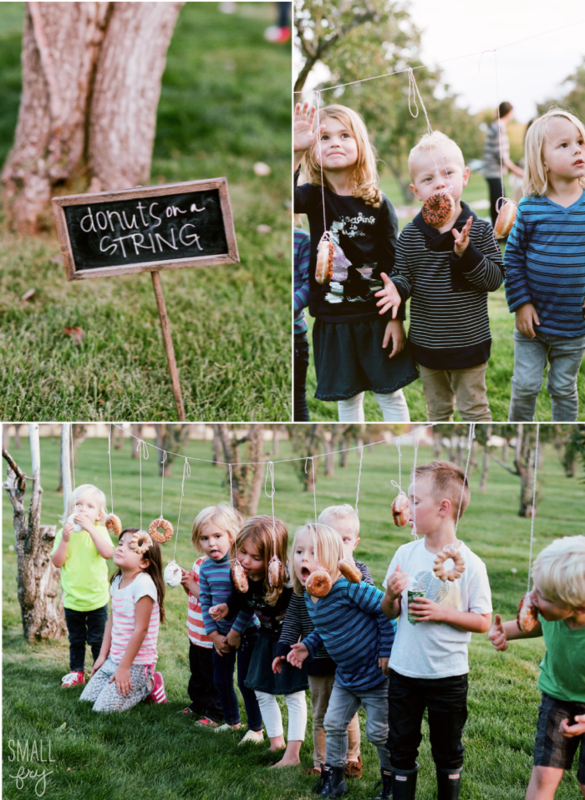 donuts on a string… love that! I’m obsessed. 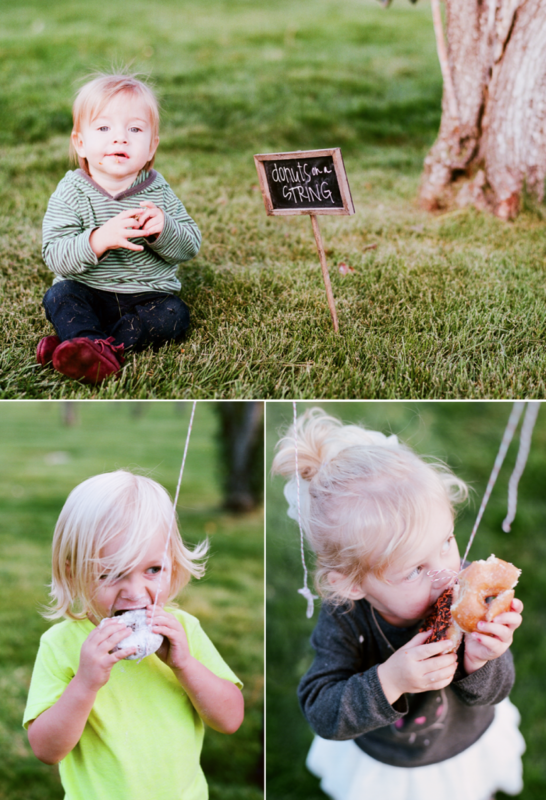 What a perfect party for fall! 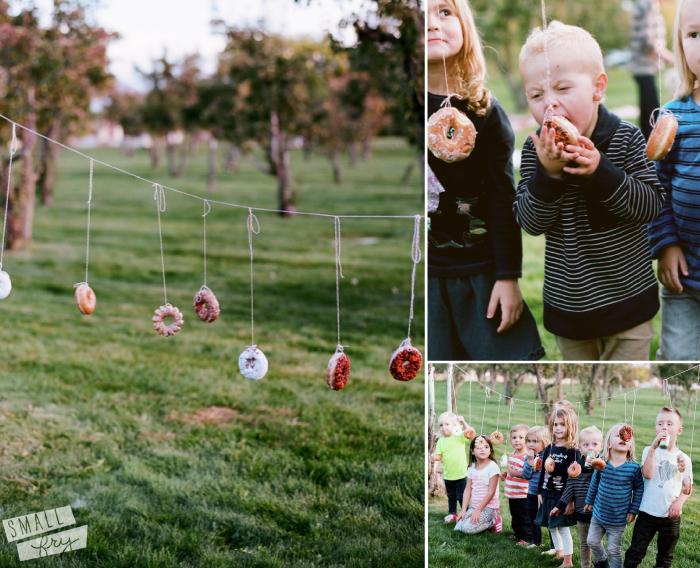 Love the donuts, so simple but I bet the kids thought it was the best! You make me almost miss fall. Almost. I don’t understand why I can’t join it. Is there anybody having similar RSS issues?